No one plans for water damage. Sadly, it can happen to anyone at any moment, so you’ll need to be ready to deal with it whether you anticipate it or not. Sometimes water damage can come in the form of a leaking pipe while other times it can be the result of a freak weather occurrence. Either way, if your home happens to be the victim of a water-based mishap, rest assured you’ll have friends and relatives coming out of the woodwork to tell you how to best deal with it. 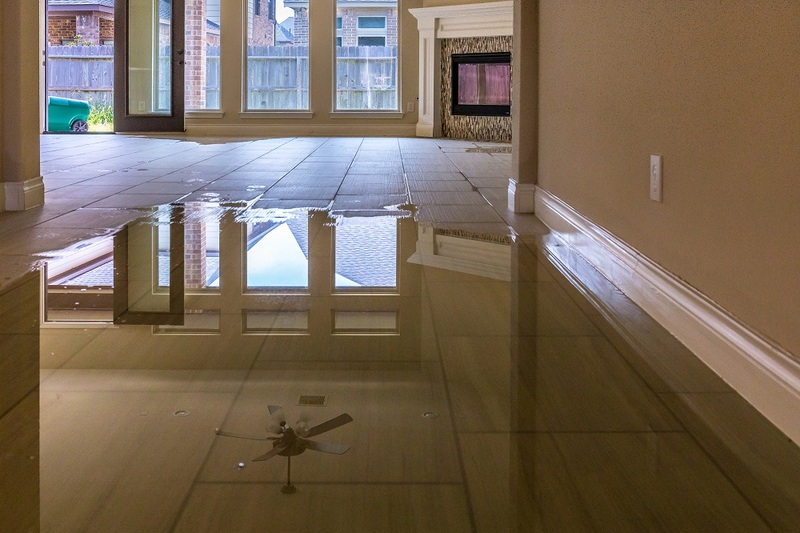 While they mean well, most people have some mistaken preconceptions when it comes to handling water damage in the home. Here are a few myths you should be made aware of. Your insurance company can be helpful when it comes to paying for repairs to your home. However, severe flooding is an emergency that needs to be dealt with as quickly as possible and having outsiders like insurance agents around can only slow the recovery process. At such a time, nothing can do more damage to your home than standing water. That’s why the first thing you’ll need to do is contact experts at emergency water removal in Kennesaw. Let the professionals assess the situation first, and they can assist your insurance company when it comes to processing your claim. Many homeowners are under the mistaken impression that the only thing you need to fully restore your home is a few weeks with a dehumidifier. The fact is, water damage can manifest itself in any number of ways. Water can seep into the cracks and crevices of your home and then show itself in the form of chipped paint, warped floors, and sagging ceilings. Better to leave the restoration in the hands of experts trained at water mitigation. Kennesaw has several experts on hand who can assist you with fully restoring your home. If only it were so simple. The damage that can result from flooding is complicated, and insurance companies don’t always want to cover secondary issues such as mold. Don’t wait until you’re hit with a disaster to review your coverage, and if you’re in an area that’s prone to flooding, consider investing in flood insurance. It’s true. You can rent your own equipment. Unfortunately, you probably won’t know how to operate it properly. It’s not as easy as it seems. There’s a reason companies employ highly trained professionals to operate their water removal equipment. Also, once you start to clean your home, you’ll soon realize the process is far more complicated and labor intensive than you anticipated. Better to leave it to the experts. It’s true that standing water can do the most lasting damage to your home. However, there’s no telling where all that water will end up. Water can seep into cracks and crevices and evaporate only to reappear within the walls and ceiling. Just because the visible water has been removed doesn’t mean you don’t have water infiltration elsewhere in the home. The important thing is you’ll want to be prepared, and when water damage does occur, don’t hesitate to call your Kennesaw water mitigation experts to repair the damage, and bring your home back to a healthy state. Contact the professionals at Integrity Restoration & Remodeling Contractors.